The walls of Can Partit have seen more than 600 years of history, the ‘casa payesa’ where the restaurant La Luna Nell’Orto is housed. 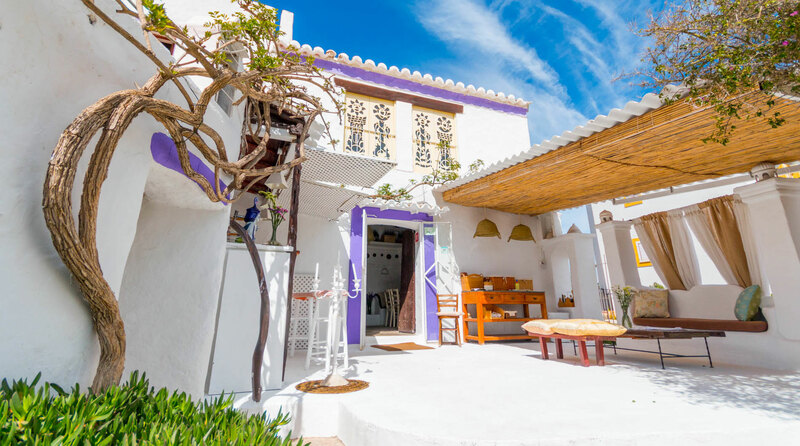 This special place located in the heart of the village of Sant Miquel de Balansat was a very busy place in the years of the hippie Ibiza and it was known as S’hort, one of the first artisan and hippie markets. 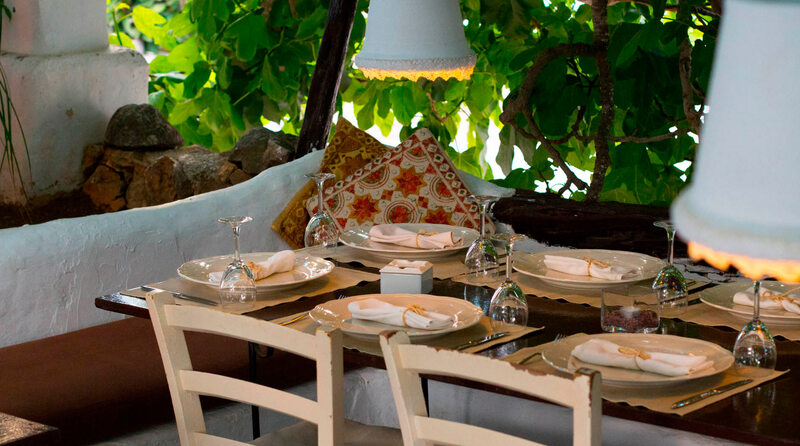 At present, this historic house of the Partit family still keeps the essence of the authentic rural Ibiza and now is home to the restaurant La Luna Nell’Orto, the perfect place where you will live unforgettable evenings. Today, La Luna Nell’Orto is one of the most charming and cozy places in the heart of Sant Miquel since it keeps the essence and beauty of the emblematic house where the restaurant is housed captivating visitors who come to enjoy the beauty of this unique and historic site. The restaurant is run by two brothers, Adrian and Daniel, and their friend Mario who will look after you and, always looking to take this restaurant to its best, focusing on an excellent and friendly service and top quality cuisine. They work passionately every day so that everyone who comes to La Luna Nell’Orto takes back with them fond memories of this charming corner of the island. His training in the culinary world was forged in the Argentine Institute of Gastronomy in Buenos Aires but this would only be the beginning of a long career. A few years later he decided to go to Spain where he learned the essence of Spanish cuisine at the services of renowned chefs such as Martín Berasategui. His professional formation continued in various prestigious restaurants in Madrid where he reached the necessary maturity to take on new projects like La Luna Nell’Orto where he began his career in 2011, as the possibility of running this restaurant emerged. 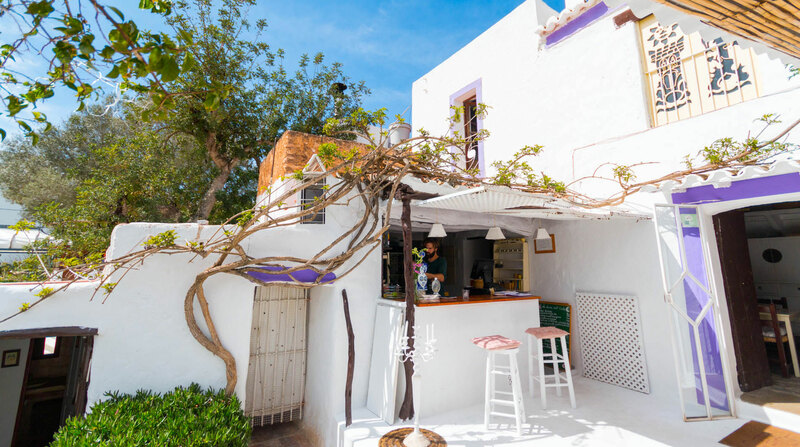 He currently continues with his Chef career in this little corner of Sant Miquel where every day he strives to give the best of his talent and creativity to create extraordinary dishes with the best fresh and local foods and ingredients. Born in Argentina, Daniel grew with a globetrotting vocation and after finishing high school he gave free rein to his passion and traveled throughout Latin America for 3 years. In 1990 he crossed the pond to settle in Madrid where he began his interest in cuisine and gastronomy. He worked for two years at Ciao Ristorante in Las Rozas and after this experience decided it was time to start his own restaurant to enjoy his passion for cuisine. Trattoria da Cachuffo, name given to the new restaurant, opened in 1994 and since then is is run with the philosophy of doing things with love and care. 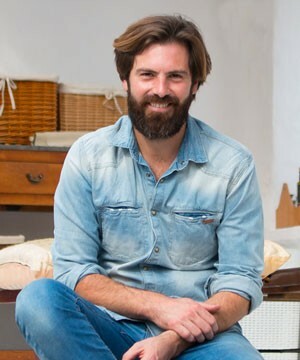 Today Daniel resides in Ibiza with his children and continues working with the same philosophy at La Luna Nell’Orto: Doing ​​everything with love! Along with his brother Daniel, also a partner at La Luna Nell’Orto, he began his career in the world of hospitality in Madrid when he was only 19 years old. Gaining experience in various restaurants in the capital and at La Sierra, which for more than three years gave him enough experience to take the next step: make his first season in Ibiza as a waiter at La Luna Nell’Orto under the command of the former manager and owner. After this first contact, he returns to Madrid and works hard for four more years, this time improving his training as manager and head waiter. In 2011 he is tempted to come to the island again, but this time with a new project ahead, to run and manage along with his brother and his friend Mario La Luna Nell’Orto, the small restaurant where years before he started his first adventure in the island. 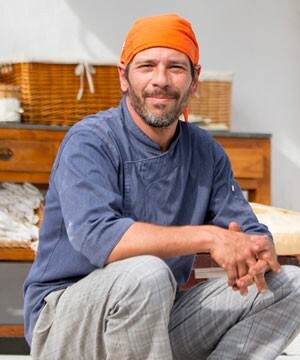 Adrian is the kind of person who believes that “good results are achieved with hard work, love and appreciating what you have and what you do” and it shows every day striving to offer an impeccable service and an excellent and friendly treatment so that everyone who comes to La Luna Nell’Orto feels like at home. 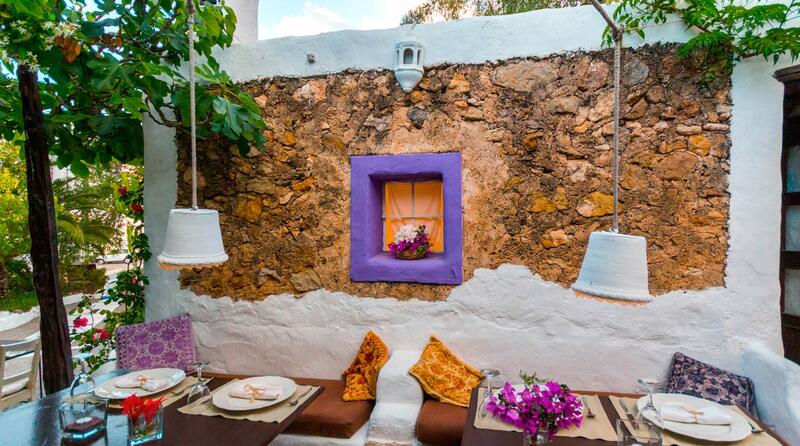 You can find us in Sant Miquel in the northwest of Ibiza or call us at +34 971 33 45 99. You can also make an online booking by clicking here.